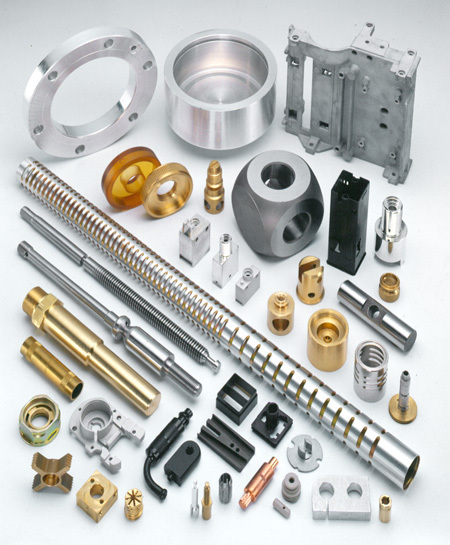 Since 1905, Hudson Precision Products has served the national market with quality, innovation, service, and experience. We are committed to continuous improvement through investment in the latest technology for precision, high-speed manufacturing combined with ongoing training. A legacy of four generations of family ownership has instilled a sense of pride that is reflected in our facility, our entire team of people, and in every part we produce. Hudson Precision Products is ISO 9001:2015 certified.